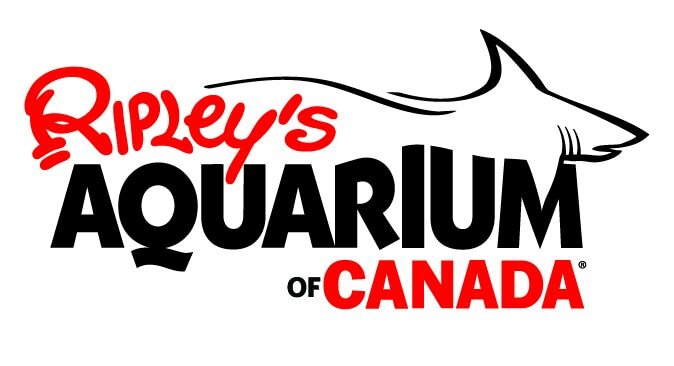 Ripley's Aquarium of Canada - Located in Downtown Toronto! 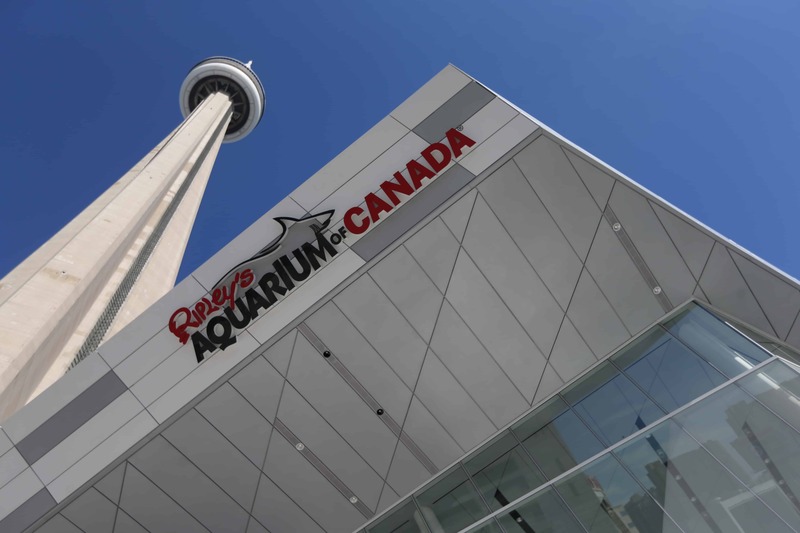 Open 365, Canada's largest indoor aquarium features one of the world's most extensive jelly fish exhibits, offers an interactive stingray and bamboo shark touch pools and daily live dive shows. From the heart-pounding experience of Dangerous Lagoon with moving glide-path sidewalk to the hypnotic dance of Pacific sea nettle jelly fish which are illuminated in an array of breathtaking colours from within the world's largest kreisel tank at Planet Jellies, Ripley's Aquarium of Canada is a must see! 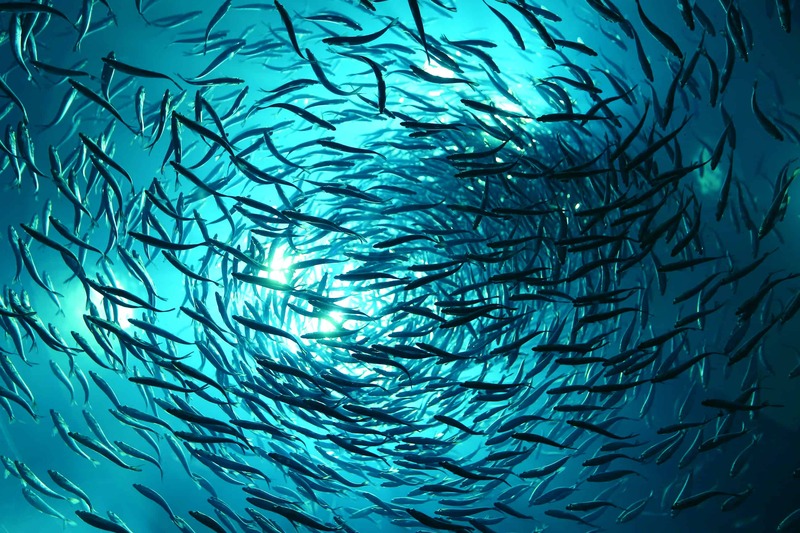 *NEW for 2016 - SWARM: Nature by Numbers! Come face-to-face with Halloween Crabs and enjoy the calming view of Blue Blubber Jellyfish. From Flashlight Fish to Coral Catfish, there are over 1,000 new creatures to meet when you explore this Exhibit! We want our guests to have the best deep sea adventure possible! 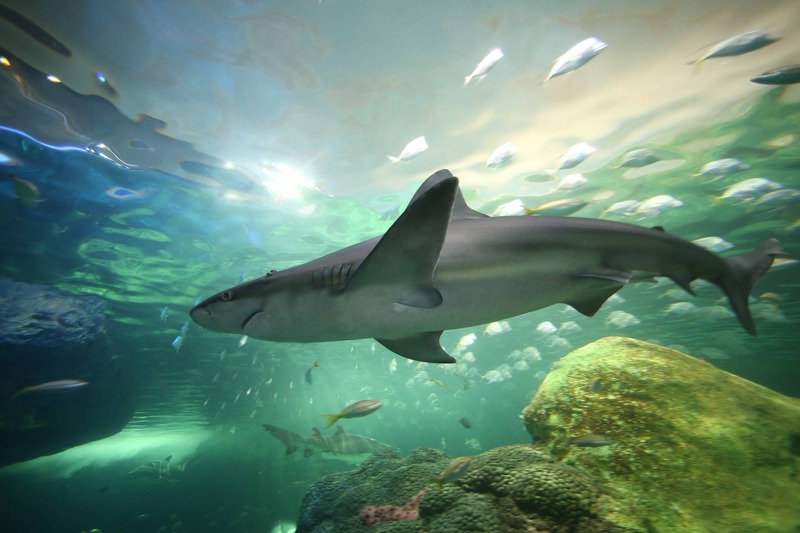 Follow these tips when planning your visit to have the best underwater experience. 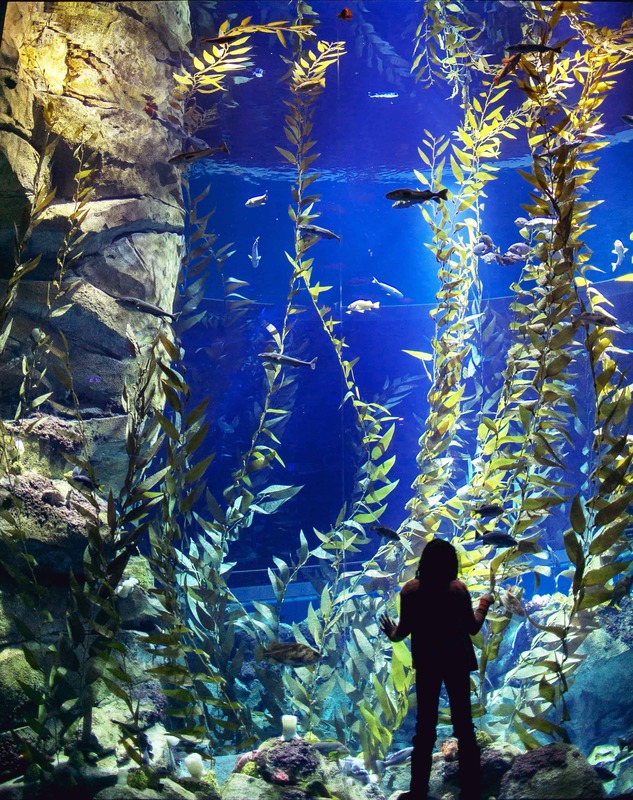 The Aquarium is open 365 days a year and while our hours are normally from 9am to 11pm daily, we do close early some evenings for private events. Check the calendar on our website before swimming by. Buy your tickets online in advance and skip the ticket purchasing line on the day of your visit. This is especially recommend during Family Day weekend, March Break, the summer, and the Holiday season. Reel in your tickets here. Worried about crowds? We highly recommend planning your visit outside of our peak hours of 11am to 2pm on weekdays and 11am to 4pm on weekends/holidays. Swimming by without pre-purchased tickets? We suggest dressing according to the weather as our lines to purchase tickets sometimes extend outside of our facility during peak times and seasons. Don’t worry though, you won’t need sunscreen for the rays INSIDE the Aquarium! Please note that once your ticket has been scanned on the day of your visit, you cannot leave and re-enter. Please visit Guest Services if you need to leave under special circumstances. Visiting during peak times when guest flow is high? Ease your experience by leaving the stroller at home/in the car or only using a small umbrella stroller. Any other questions? Check out our FAQs list. Hope to SEA you soon!